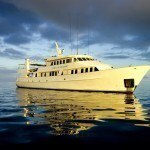 Liveaboard dive tours are the best way to find adventure at the Great Barrier Reef. 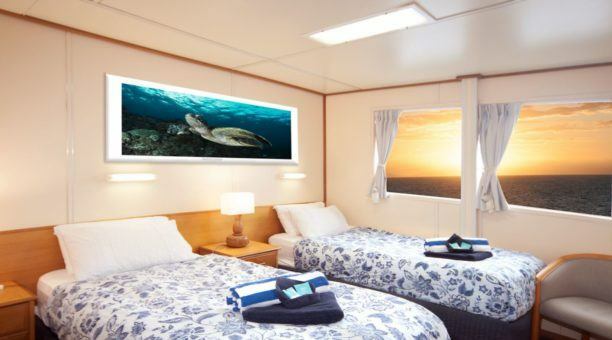 With Reef Encounter, you’ll have the best accommodations right on board the luxury vessel for the utmost comfort and best diving experience possible. You’ll spend more time in the water as everything you need is right at your finger tips. Since the Reef Encounter is the leading training vessel, you can even learn to dive while on your Great Barrier Reef diving trip. You’ll learn how to dive or refine your diving skills while exploring the best diving locations. With Reef Encounter liveaboard dive tours, you have a number of diving holidays available, including scuba diving, snorkeling, overnight, multiple day, night dive and family-friendly tours. 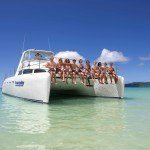 In addition to the Great Barrier Reef diving packages, you can learn to dive, take advanced courses, refresher courses and even stress and rescue dive courses. There’s no need to worry about the weather or diving conditions ruining your diving trip as conditions are assessed daily to ensure you’ll dive in optimum diving conditions. 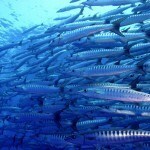 You’ll find the best liveaboard dive tours at Hastings Reef, which is the largest reef and most popular to visit. Or, you can dive Breaking Patches Reef, where you’re likely to spot breeding turtles, giant clams and spotted sting rays. You may even head to Saxon Reef, offering the opportunity to see migrating humpback whales, white tip reef sharks and coral coves galore. Of course, Norman Reef is another popular spot to visit on liveaboard tours as conditions are typically calm and you’ll swim with large marine life. 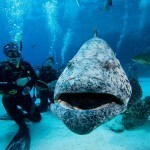 Plus, there are many other great diving destinations you’ll visit, including Cod Hole and the Coral Sea. When on liveaboard dive tours, you’ll not only visit unforgettable dive sites, but you’ll benefit from the finest accommodations, great dining, and friendly and professional crew. You’ll sleep in comfort and dine on locally sourced food that’s cooked fresh daily. 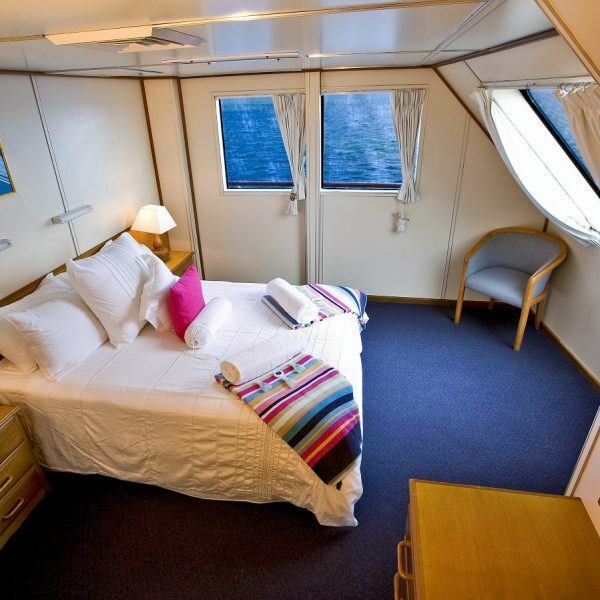 Then, dive into the warm tropical water or lay out on deck to sunbathe. From both above the water’s surface and below, the splendour of the Great Barrier Reef will provide beautiful memories that will last a lifetime. You’ll see and even swim next to the best marine life in the ocean, including rare marine creatures and vast, vibrant corals gardens. 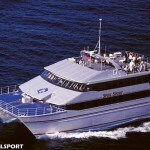 With liveaboard dive tours, you’ll have the perfect Great Barrier Reef diving holiday!